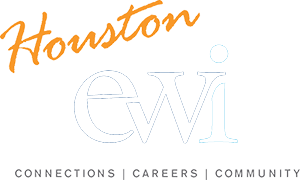 EWI membership is by invitation only and consists of a variety of companies within the business community. The firm holds the membership and appoints a key individual as a representative. 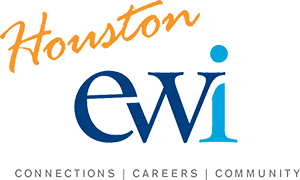 If you would like more information about the Houston Chapter membership process, please use the links below.